Families are the lifeblood of our community. In caring for children and families, we are caring for our community. Through our community-based children and family services, Community Recovery and Wellness Centers brings solution-oriented behavioral health and therapeutic services to you. We provide comprehensive behavioral health therapy everywhere you can imagine – in schools, churches, social centers, at home, and in other community settings where families and children gather. Our counseling professionals circulate throughout the community, raising awareness of the importance of behavioral and mental health in various community sites, including 80 schools throughout Miami Dade County. 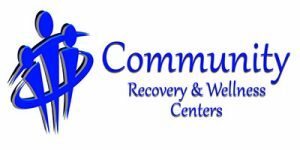 Through this community-based therapy, we ensure that individuals and families both understand the symptoms of emotional and mental health conditions and have access to professional, effective, evidence-based counseling services. In addition to raising awareness and ensuring access mental health care, our community-based services also address urgent care issues. For families with children under the age of 18 who are disrupting family stability with an acute emotional or mental health problem, we offer intensive therapeutic services on-site to bring our mental health services to the family in need. 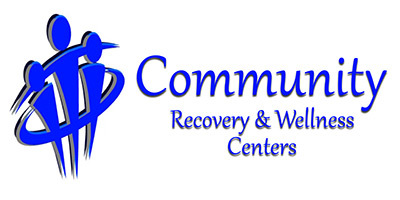 Our TCM programs offer assistance to adults and childrens incolved in the behavioral health system. 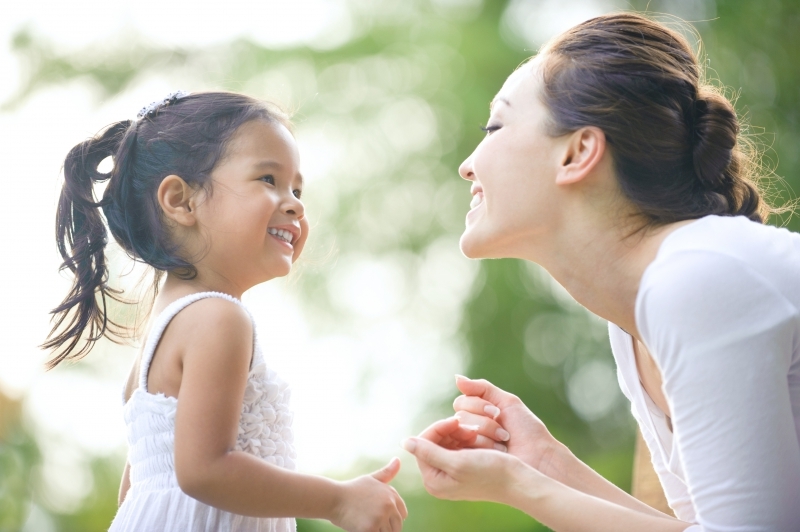 We are specifically focused on those who use Medicaid benefits and other related services. We know that there is no one-size-fits-all to any case, so we focus on you as the individual and we work together from their. This enables us to have flexible programs, easy modification, and integration of appropriate processes/solutions based on the individual patient and their circumstance.